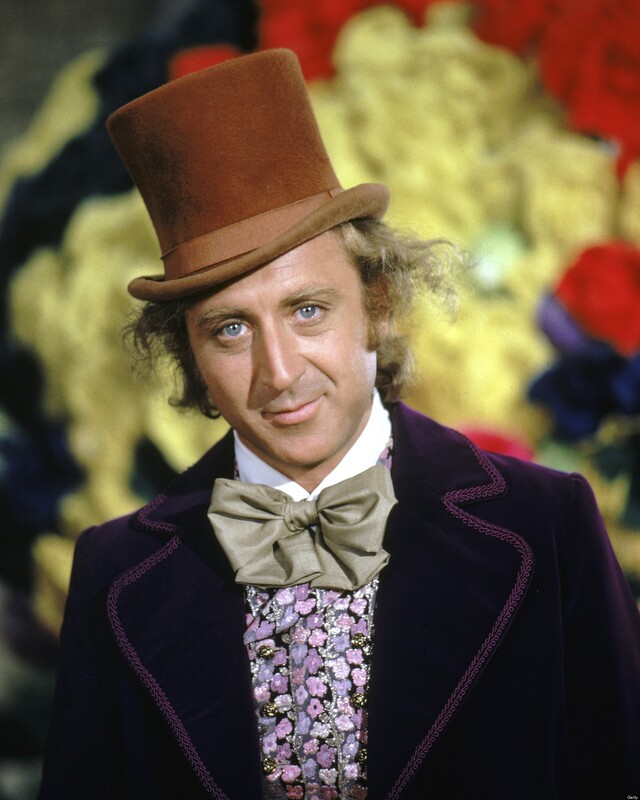 “Gene Wilder, a two-time Oscar nominee and comedy star, has died at age 83,” as the L.A. Times is reporting. “Wilder appeared in some of the most enduring comedies of the modern era. He had an ability to capture a frazzled persona on the brink of meltdown, bringing audiences ongoing delight. His collaborations with Mel Brooks, on films ‘The Producers,’ ‘Blazing Saddles’ and ‘Young Frankenstein,’ are considered classics. “Wilder died Sunday night from complications from Alzheimer’s disease. ‘The choice to keep this private was his choice, in talking with us and making a decision as a family,’ his nephew explained.